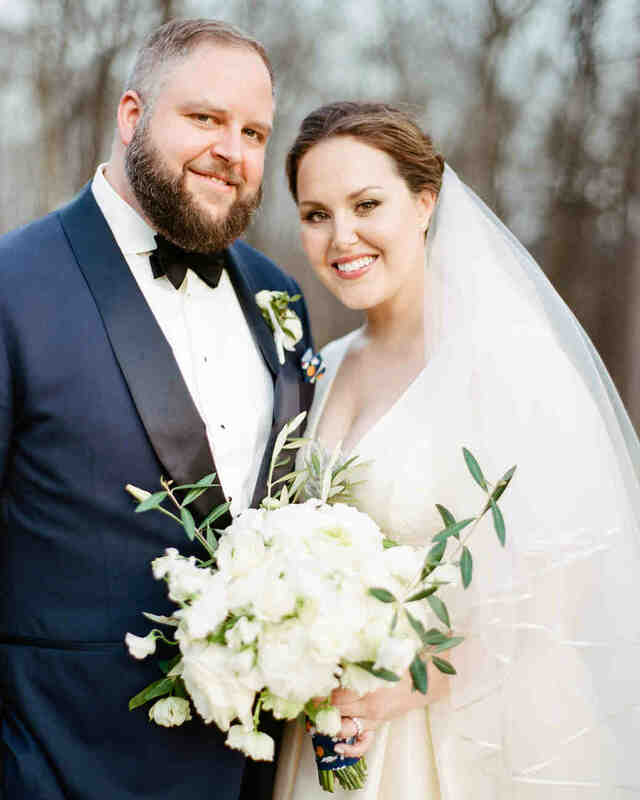 We spotted Kelly and Drew’s classic monogrammed wedding invitations on Martha Stewart Weddings and we’re excited to share a peek into their day. 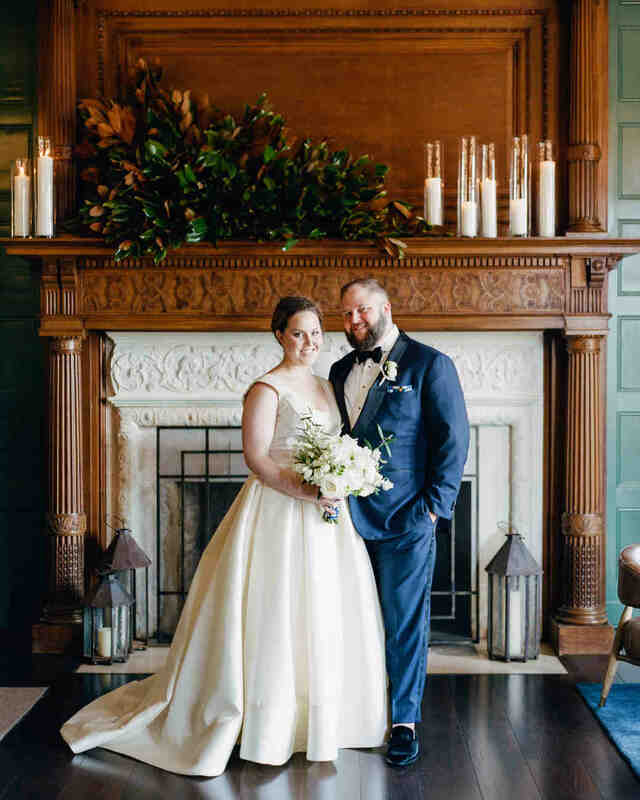 The couple worked with our friend Heidi at Engraved Images who made their vision of a traditional yet personalized suite come to fruition. 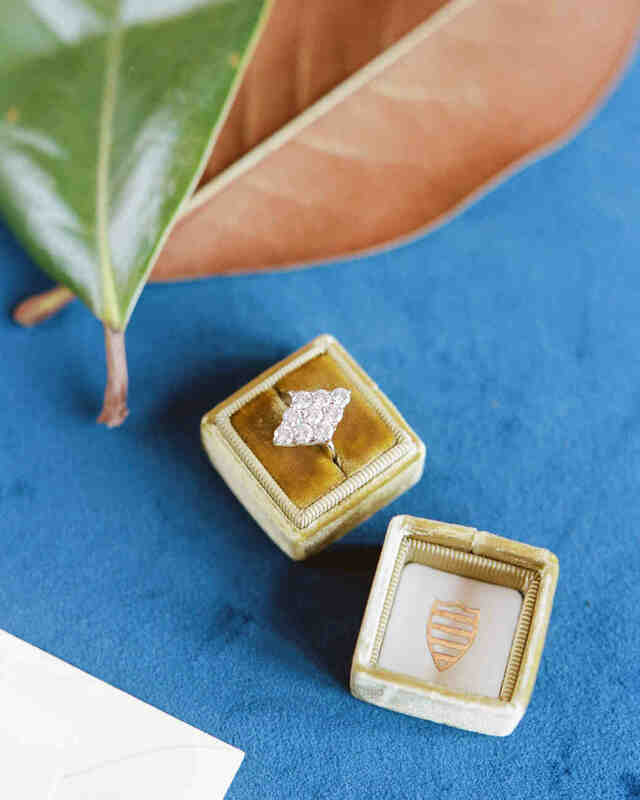 From the engagement ring to the envelope liner Kelly imagined and designer Chelsea Culmann brought to life – the couple effortlessly tied their families together in more ways than one. 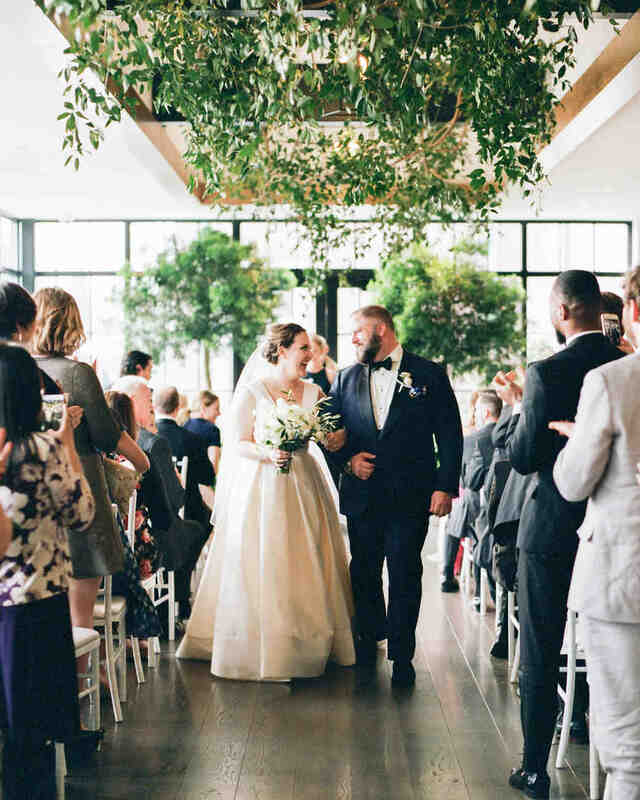 The envelope liner highlighted each state they have roots in, a symbol of the Pentagon where the couple first met, and a Celtic knot to feature their Irish backgrounds. 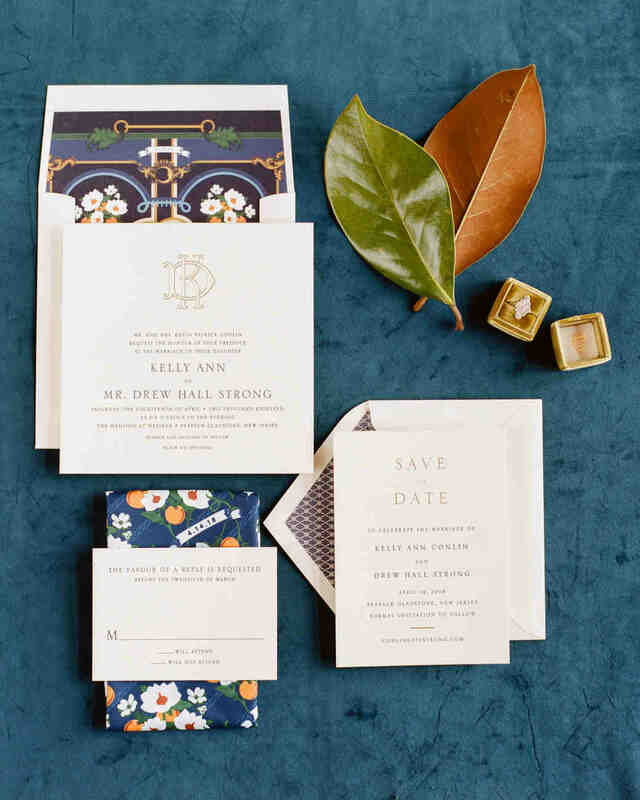 Both the invitation suite and their wedding reflected what it means to bring families together in paper and in person. 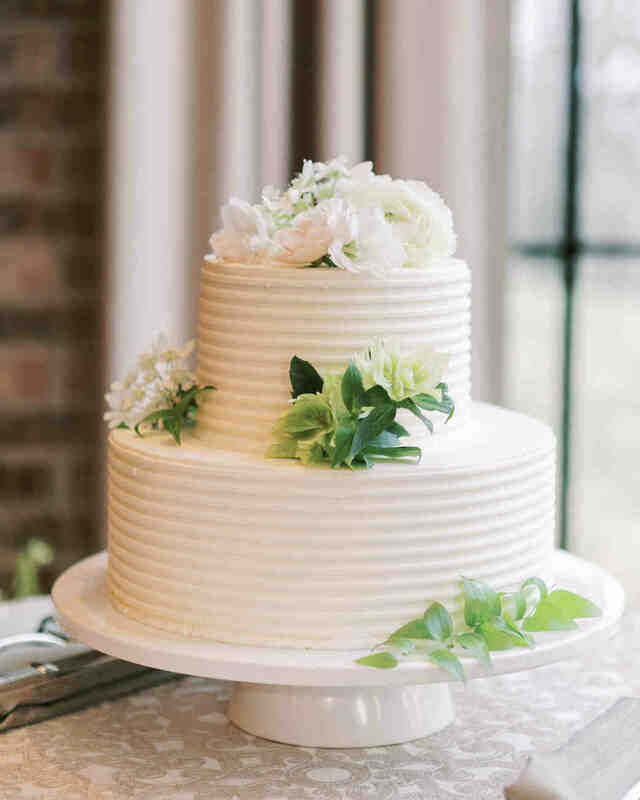 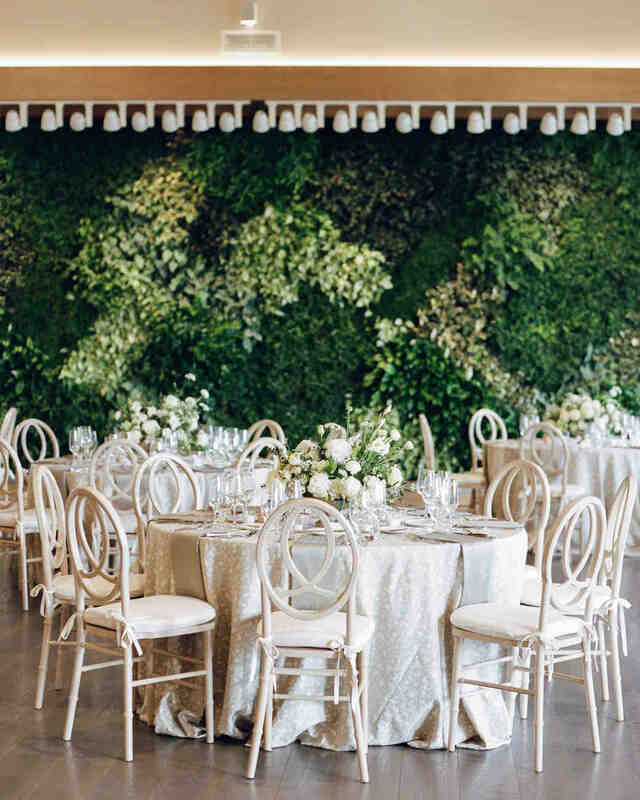 Be sure to check out even more on Martha Stewart Weddings!